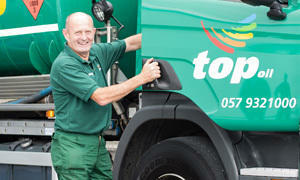 Founded in 1971 by P.J. 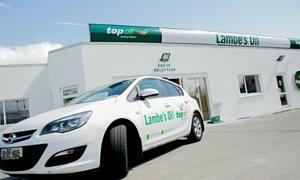 (Gussie) Lambe, Lambe’s Oil has become the premier oil products distributor in the Irish Midlands. 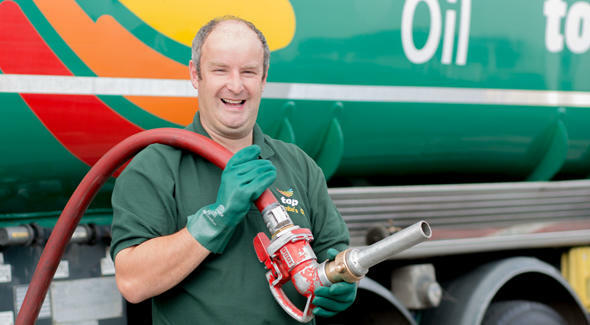 We provide heating oil and kerosene, agri-diesel, commercial diesel, petrol and storage tanks. 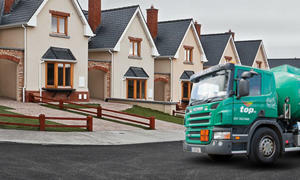 We deliver 6 days per week throughout Laois, Offaly, Westmeath and areas of Kildare. 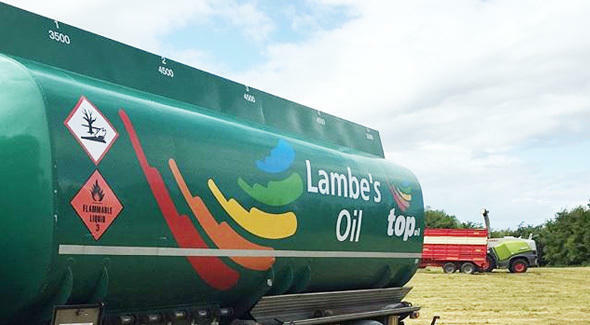 Every fuel oil delivery from Lambe’s Oil is monitored and recorded on our fuel management system which is independently verified and controlled. 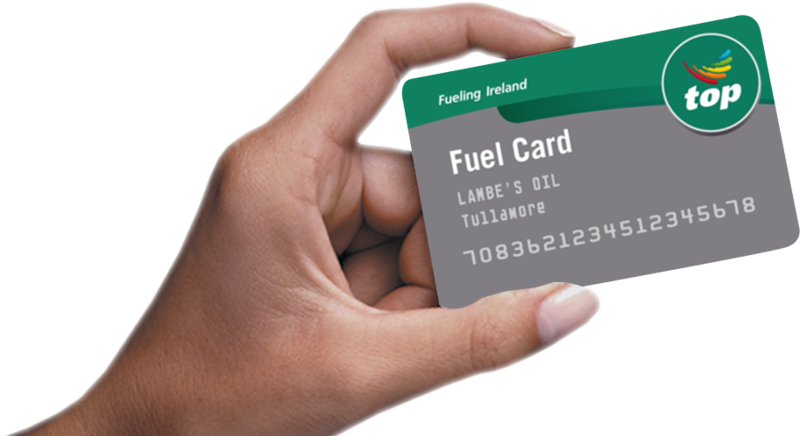 As a Lambe’s Oil Customer, you have a unique record and you can be fully satisfied that the exact volume of fuel ordered by you is actually delivered. 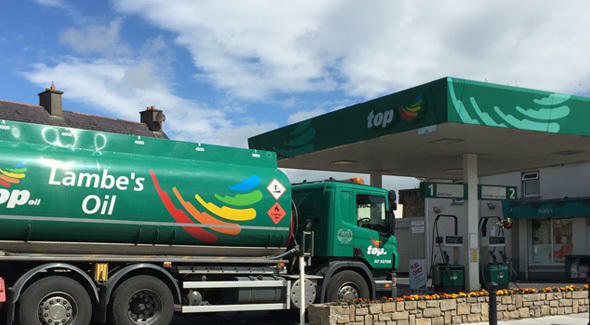 Any questions or queries regarding the exact number of litres, location or product type delivered can be checked with one of our Office Staff Members or directly with the independent monitoring company. 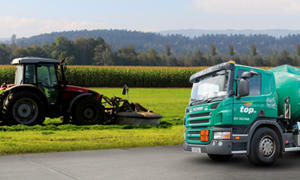 The system has been tested and proven for accuracy in the courts for GPS co-ordinates (location), volume, product type, date and time. 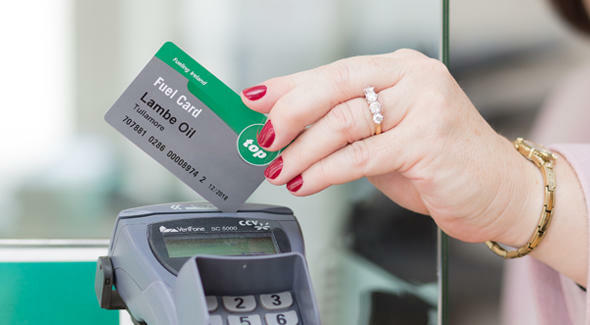 For over forty years, Lambe’s Oil has been working to build the confidence and trust of our Customers and this latest technology further enhances this relationship. 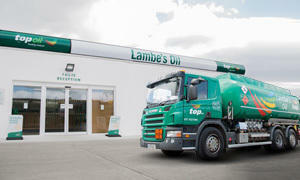 Lambe’s Oil Order with Confidence today!